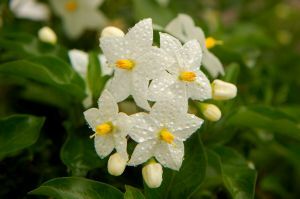 An introduction to Jasmine Essential Oil, its history, some ancient and traditional uses around the world are revealed ! 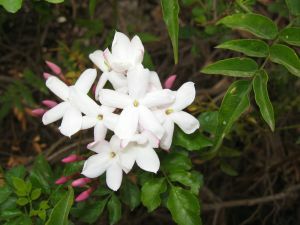 The benefits and uses for Jasmine Essential Oil as used by Aromatherapists. Descriptions of the plant, its family and source. Principal constituents and method of extraction. 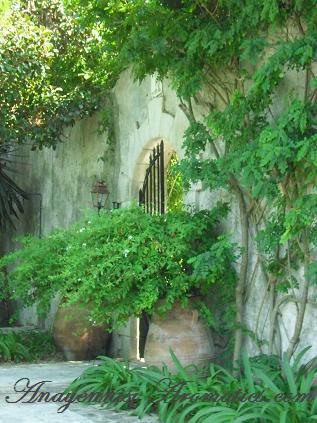 Growing Jasmine - How To Grow Jasmine .... Grow your own beautifully scented arbour. These homemade dish soap recipes give detailed instructions on how to make natural soap, they are all olive oil soap recipes. Homemade bath salts are quick and easy to make, gorgeous to give and it is simply divine to slip into a bath with gogeous essential oils and salts that will detoxify and ease those aching muscles. Both of these Homemade Laundry Soap Recipes can be made with Jasmine Essential Oil. 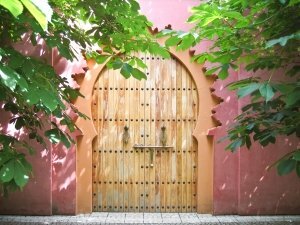 Soy candle recipes with Jasmine Essential Oil.